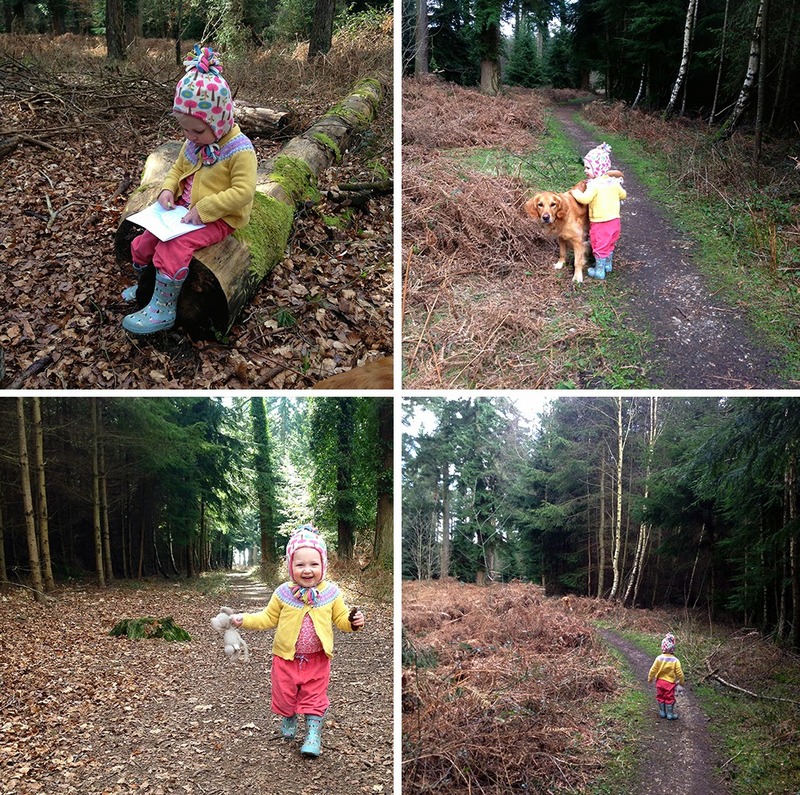 We live in the heart of the New Forest, Hampshire and spend many hours each day walking, exploring and discovering the forest while walking Poppy our golden retriever. I've been wanting to create a design that is inspired by our favourite and 'happy' place we go back to time and time again, Wilverly Inclosure and the open spaces around it. Its just magical there no matter what the season, there is always something on offer with plenty of wildlife to discover and beautiful woodlands that can really capture your imagination. Our daughter Emilia calls it the 'Gruffalo' place as it really does feel and look like the illustrations from the book! 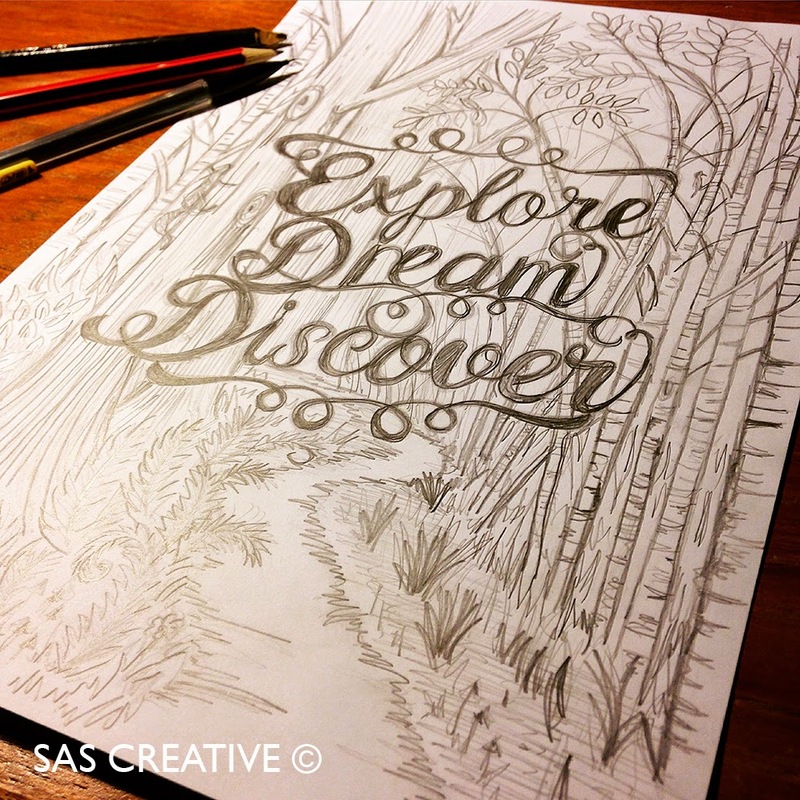 Explore, Dream, Discover sketch from our visits will be turned into a papercut soon I'm sure, I have a few more on the drawing pad to show when finished!